This article explains why epoxy resins find applications in our manufacture and their main role. 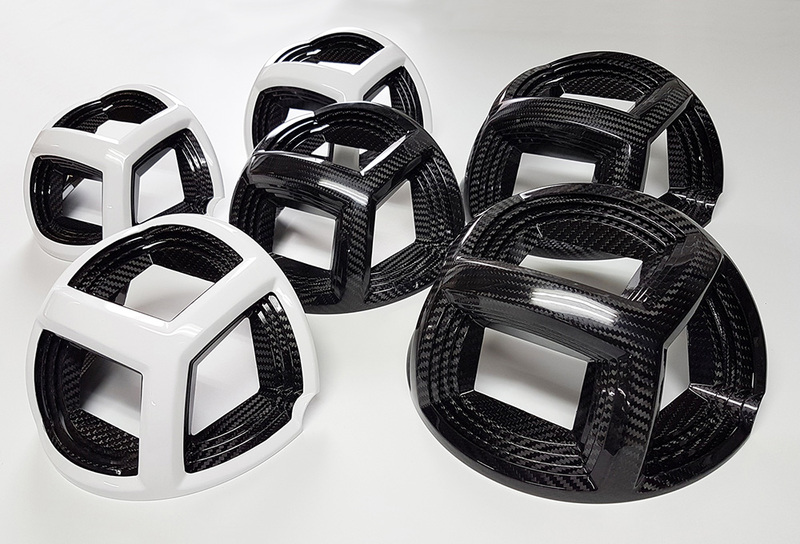 Each Dexcraft branded intake tube or other composite element is made from 2 basic materials: fabrics (carbon fiber, aramide, glass) and resins. Although fabrics mainly provide product rigidity, a resin also plays a part, as it mostly influences resistance to temperature, permeability of fabrics and other characteristics of the finished product. Epoxy resins– top class resins used for manufacture of elements of F1 racing cars, Boeing airplanes, frames of professional bicycles, professional surfboards and other elements that offer top quality, strength and low weight. Polyester resins– resins of lower grade used for manufacture of huge and massive elements that are not required to meet some special requirements regarding construction e.g. : bath tubs, large water tanks, slides etc..
As much as 90 % of products in our domestic market have been manufactured from polyester resins (polyester composite) and only 10 % from epoxy resins (epoxy composites). Unfortunately, because polyester resins are half the price, they often find applications in the manufacture of products that actually should be made from other materials (e.g. 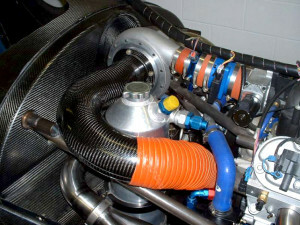 intake tubes, motorcycle parts, carbon fiber hoods, carbon fiber composites etc..). What makes these resins and product different? Epoxy composites have resistance to very high temperatures. Although there are some polyester resins that demonstrate improved resistance to high temperature, standard polyester resins offer resistance to temperature up to (HDT) +/- 60oC. At more extreme temperatures the polyester composite often becomes pliable. Epoxy resin offers resistance to temperatures of up to 300oC. Total hardening of epoxy resin products is possible after many hours baking inside a furnace. High temperatures inside the furnace provide tempering and improve a product’s resistance to high temperature. Therefore turbine air supply assemblies are made from epoxy resins. 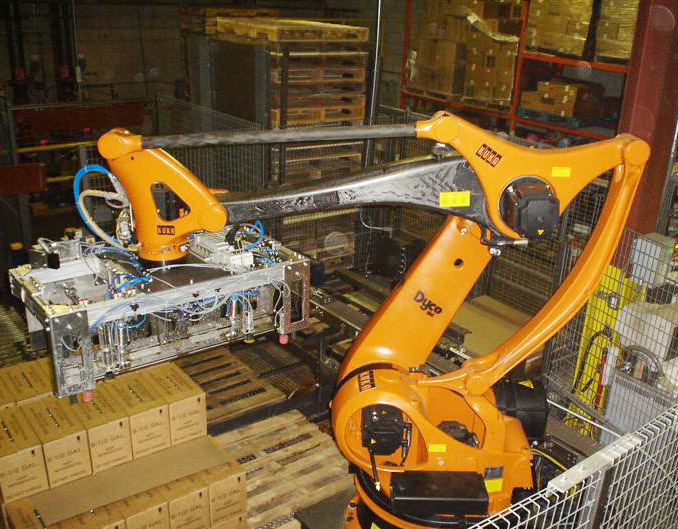 Products made from epoxy resins offer improved bending strength and higher rigidity. Polyester resins demonstrate short hardening time and high shrinkage that causes stress, micro cracking of resin, and imprecise adherence of resin to fibers (micro pores). Polyester resin subjected to quick hardening results in an exothermic reaction that sometimes may lead to firing also. This actually has a negative impact on the strength of a laminate. 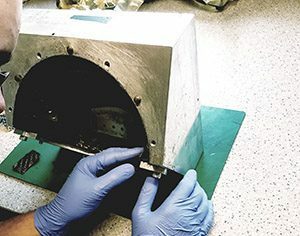 This problem does not occur in the case of epoxy composites where hardening follows slowly (and does not cause stress and micro cracking) and epoxy resin adheres perfectly to the fabric fiber. Actually, different adherence and strength of bonding between the resin and fabric fiber results in very essential and desirable characteristics of epoxy resin. Each fiber of epoxy composite is completely surrounded by resin molecules. Unfortunately, most polyester resins are reinforced with glass fiber mats, manufactured from fragmented glass bonded with a binder. In case of composites, the reinforcement ratio of (mat or fabric) to resin is essential. 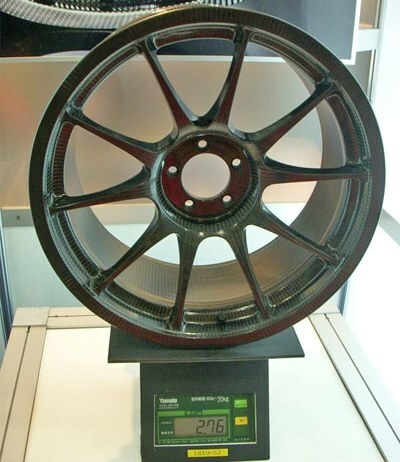 The more reinforced composite (glass composites, carbon fiber composites etc.) and less resin, the more strength the product will offer, weight for weight. The structure of products made from polyester resins and glass fiber mats comprises as much as 15-20% of fibers. This means that such polyester laminate contains as much as 80% of resin and 20% of fibers (glass) that are responsible for product bending strength and stiffness. Products made from epoxy resins and fabrics (glass and carbon ones) contain from 40 to 60 % of fiber. Polyester laminate that weighs 500 gram, made from polyester resins and mats will offer only half the strength of epoxy laminate that weighs 500 gram made from epoxy resins and fabrics. To ensure strength of product made from polyester resin and mats to correspond with strength (bending strength) of product made from epoxy resins, it will be required to double its weight. 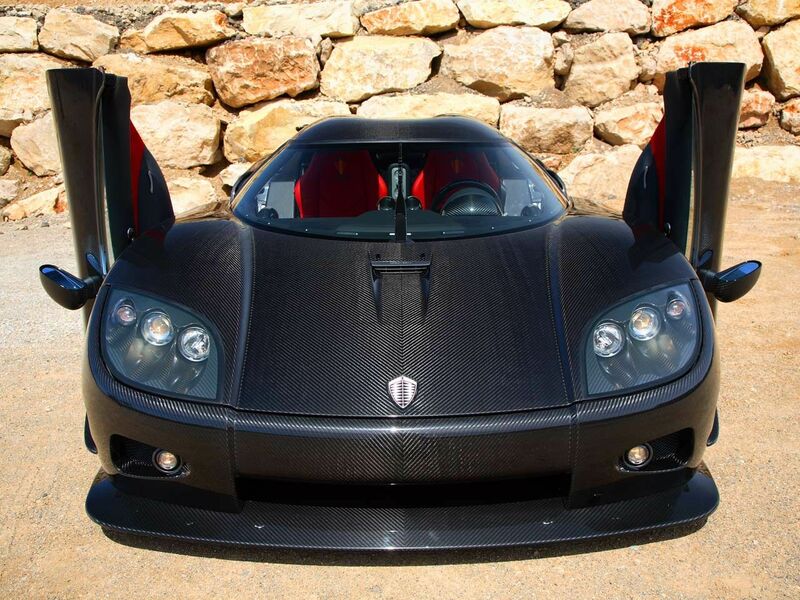 Have you ever heard of a laminate mask of a racing car which does not fit well? It is often caused by high shrinkage of polyester resins which follows during hardening, and has a significant impact during the manufacture of products and molds. However, epoxy resins do not cause such problems. Do you know that the most powerful adhesives are epoxy ones? 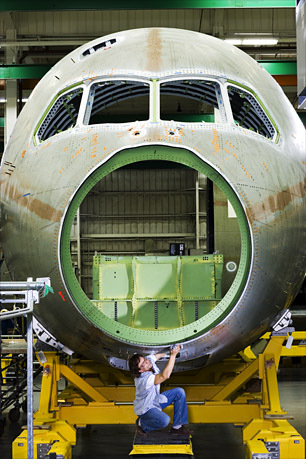 You may not be aware that airplane parts are joined together with epoxy adhesives that offer extraordinary and unique properties. This is particularly essential in case of bonded elements commonly used in the automotive industry. Do you know that 50% of a Boeing 787 airplane and 60 % of an Airbus A350 is made from epoxy composite? Our Company is a supplier of epoxy composites, and we have expertise in the manufacture of carbon fiber elements. We supply custom designs, as well as series of carbon fiber products. Contact us: Dexcraft S.C., info@dexcraft.com, 48 (22) 226-86-70, 48 505-555-524.